Getting to Phnom Penh | Hello Saigon! One thing that makes traveling in Vietnam easy is getting the services of The Sinh Tourist. There are other travel and tour agencies around which I have yet to try but for now, The Sinh Tourist has been a good partner when traveling. This week, my mom, godmom, and aunt went to Phnom Penh. Since I really didn’t want to research a whole lot for their 3 day stay, I just booked via The Sinh Tourist. It was quick, easy, and affordable. Each paid 70 USD that covered two-way bus fare (20 USD), hotel accommodation and breakfast (30 USD/night triple sharing), and whole day tour (30 USD). Because the Philippines is part of the ASEAN, they needn’t pay the the 25USD Visa at the Moc Bai Border. They said the food at the Sinh Tourist Hotel in Phnom Penh is so-so but the tour was superb and they had a Pajero to bring them around city — just the three of them. They liked their driver so much that they even gave him a tip. The only other cost they paid are the entrance fees to the museums and other tourist spots. But all in all, they liked visiting Phnom Penh and enjoyed shopping there as well! This entry was posted in Beyond Saigon, Spills and tagged Cambodia, Phnom Penh, The Sinh Tourist. Bookmark the permalink. Around past 6:00am, the Sinh Tourist office was already opened and the other tourists arrived as well. Two buses were parked in front of the office. I guess both would go to Cambodia. I actually booked a package tour from Sinh Tourist online. It’s their 4 days and 3 nights tour from Saigon, Vietnam to Siem Reap, Cambodia (the city where Angkor Wat is located). We paid P8,190 (182 USD) for each person. 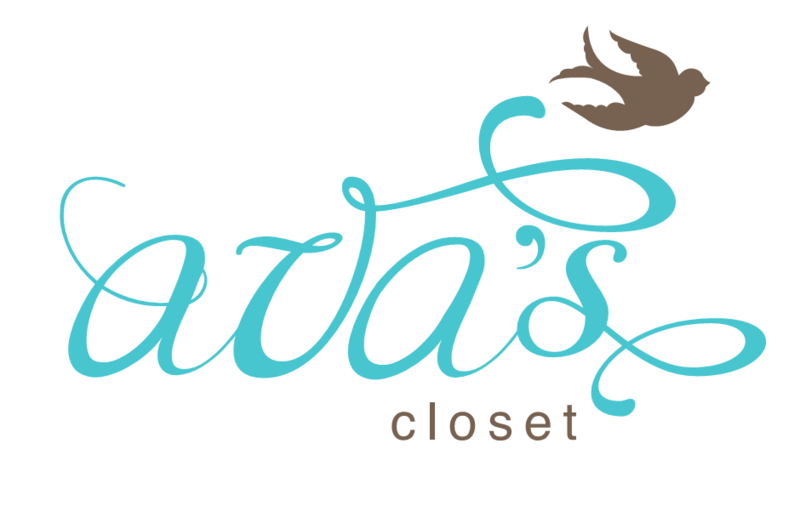 (Their prices may change depending on the season so please check their website). It basically covered almost everything such as the hotel, all meals (breakfast, lunch and dinner), transportation, entrance fees and English-speaking tour guide. We hardly spent a penny for four days except for giving tips and buying souvenirs since the package tour almost covered everything. 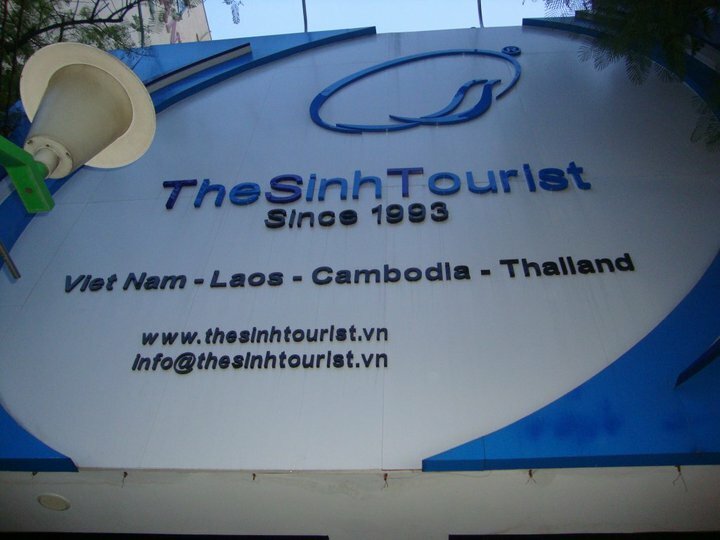 I was greatly satisfied by their service and I highly recommend Sinh Tourist. The hotel staffs were nice and especially our tour guide was very nice, friendly and attentive to our needs. Actually, Sinh Tourist was formerly-known as Sinh Cafe but since many travel agencies tried to copy their name they decided to change their name into Sinh Tourist. Beware: I heard that there are lots of fake Sinh Cafes in Vietnam. 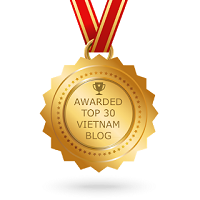 Just to let you know here’s their real website: http://www.thesinhtourist.vn Below is a picture of their office at De Tham St.
how come those trips are such “empty” – just moving, moving and no programme. I cannot find any attractive trip to cambodia. some of them are even extremelly overpriced (probably tourist scams owned by foreigners). i think i buy 7$ bus ticket and create my own schedule and save a lot of money.. Yes. It’s truly best to do your trips on your own so you can have more time to enjoy the place.